One Lucille's Baked Salmon filet a week ... that's what most physicians would recommend! Fresh Wild Salmon is always preferred and is typically available from May through October while frozen Salmon is available throughout the year. You'll find that Lucille's San Francisco Mild Bloody Mary Mix provides a scrumptious flavor boost over traditional seasoning options! 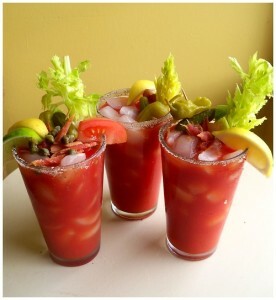 Unfortunately this time of year I had to resort to frozen Atlantic salmon from Costo but with Lucille's Bloody Mary Mix as a seasoning the difference was negligible. Preheat the oven to 350ºF. 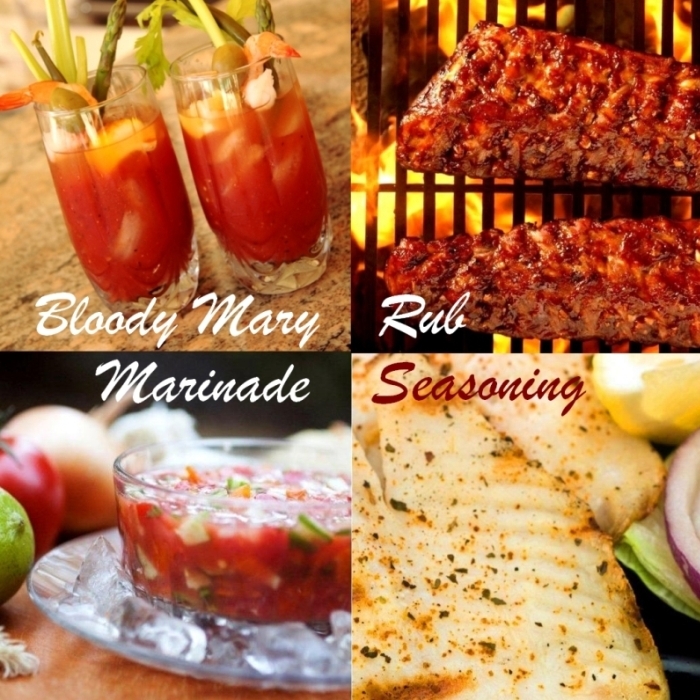 Season the salmon filet with Lucille's San Francisco Mild Bloody Mary Mix or if you prefer to spice it up a notch or two then try using New Orleans Nippy or Cajun Hot! 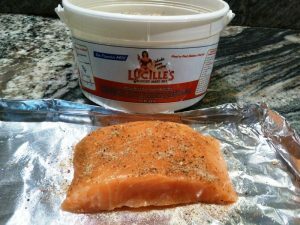 Spray a shallow baking dish with a non-stick cooking spray and bake the seasoned salmon filets uncovered for 20 to 30 minutes until the internal temperature of the filet reaches 145ºF. 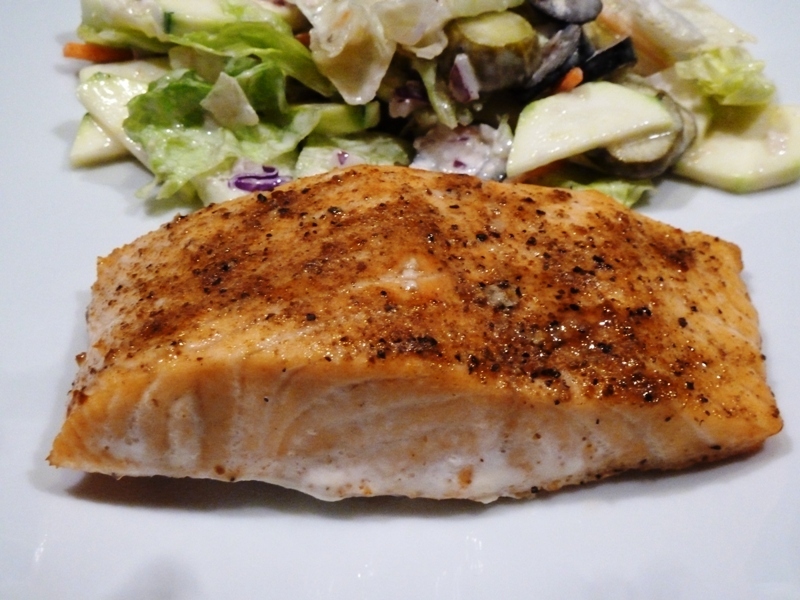 I prefer to use a digital Food Thermometer but you can always use the time tested method of inserting a fork into the salmon and twisting it gently. The salmon should begin the flake when done. Be careful not to overcook the salmon as it will turn dry.